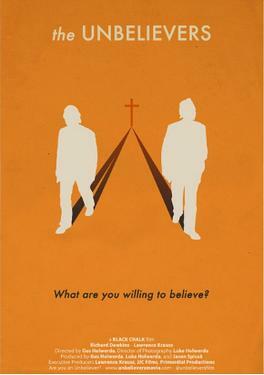 : FILM: THE UNBELIEVERS ATTACKS RELIGION! The Arab Spring turns out to be a big nothing, with religious fanatics taking over formerly secular states (like Egypt). If the gov't falls in Syria, the religious morons (and Al-Qaeda) will be based there for decades. The U.S. should just stay out and let the God-nuts kill themselves. Religion = Stupidity = Death. Religion is a plague on mankind. Atheist China will take over the world.